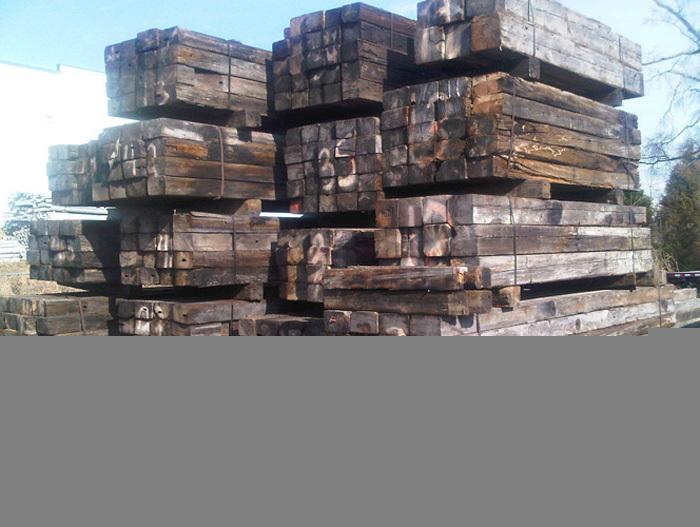 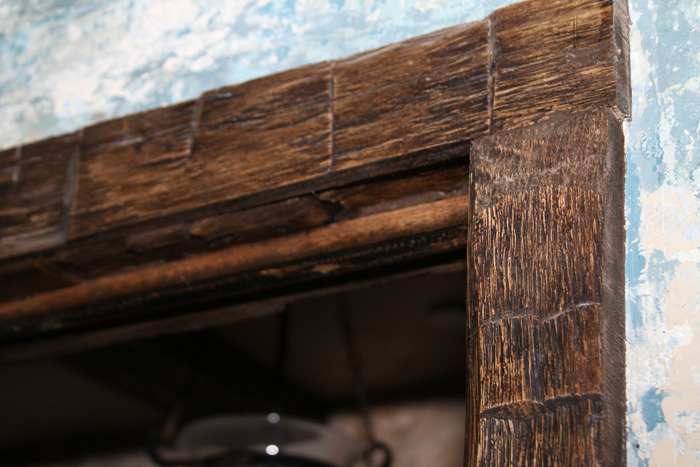 Our Reclaimed Beams are salvaged from old barns, warehouses, bridges and other industrial structures. 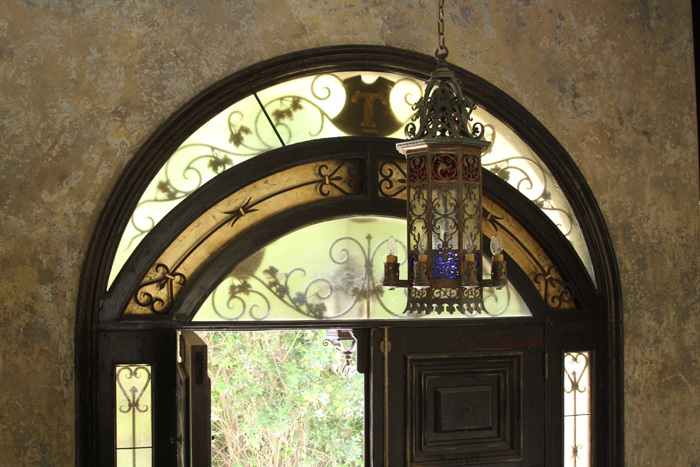 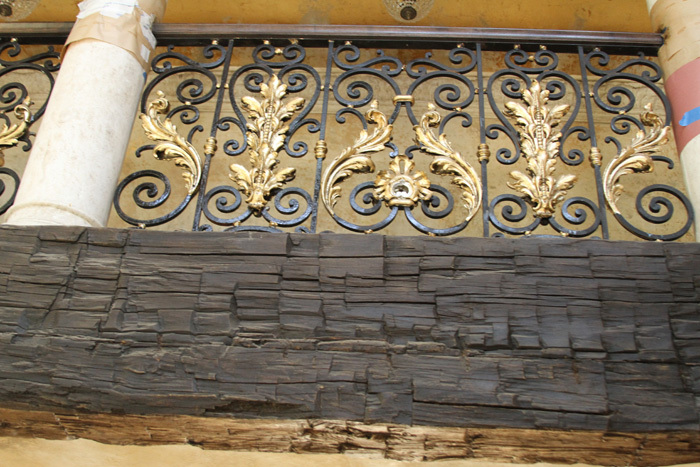 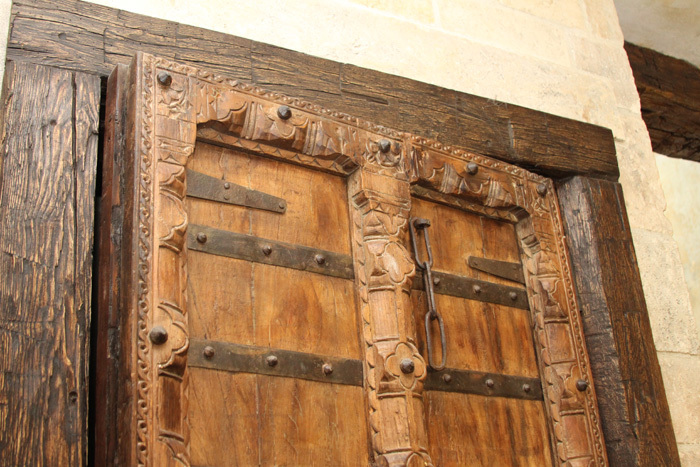 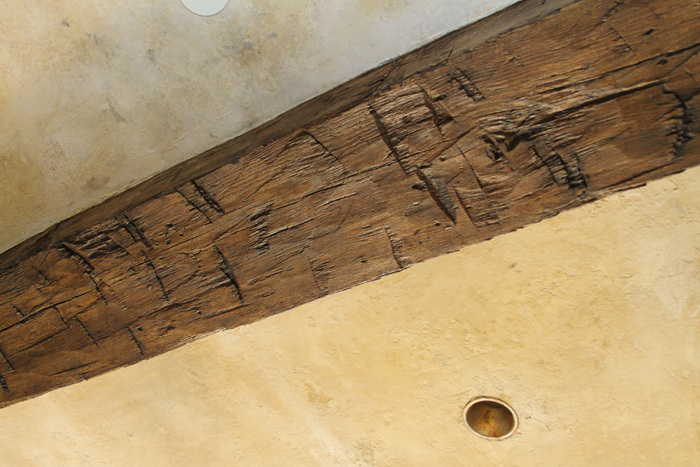 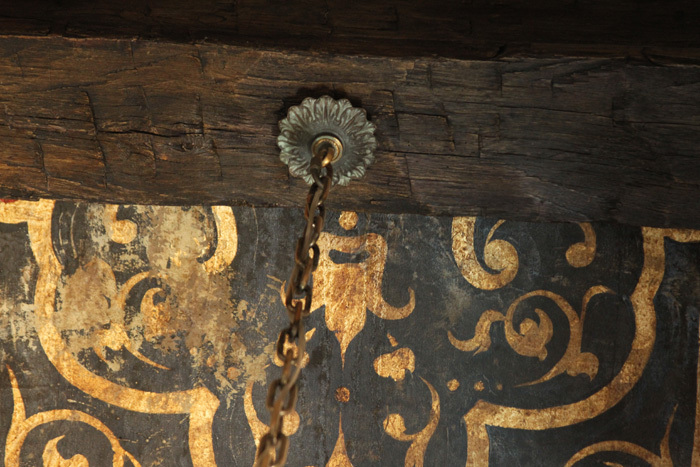 These reclaimed beams come in sizes that are often unattainable today. 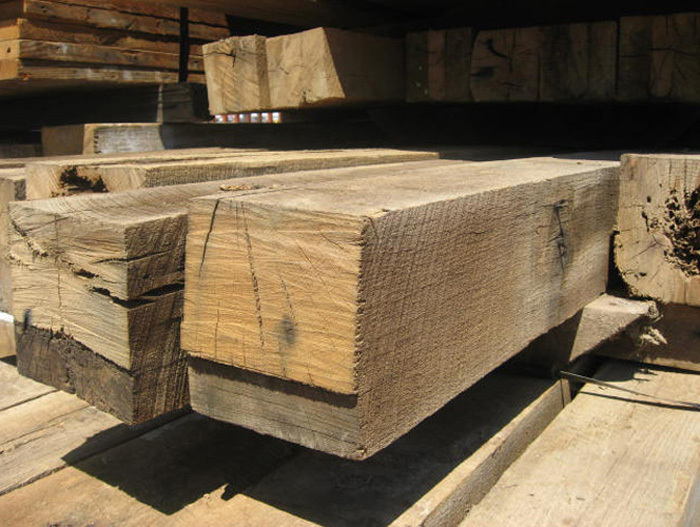 The character and age of our reclaimed hand-hewn beams make them a perfect complement to your reclaimed flooring or reclaimed furniture. 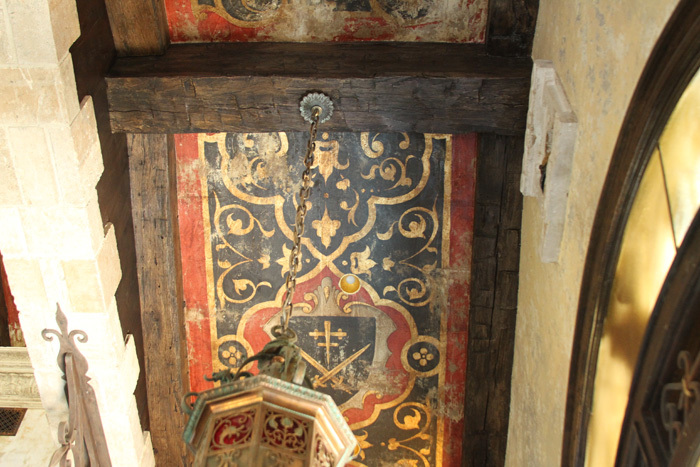 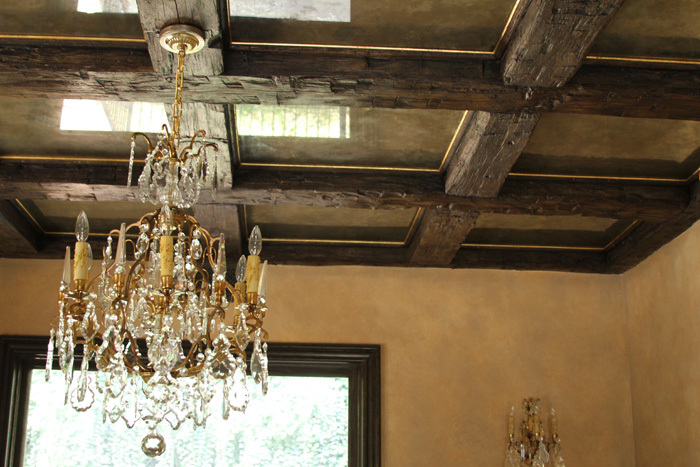 We try to keep the original color of the beam so it retains its authenticity. 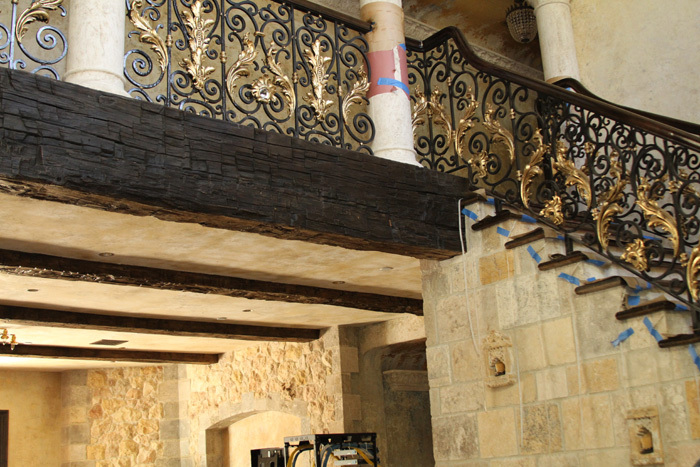 Whether you need a beam that runs the length of your living room, or just a mantle for your fireplace, our experts will work with you to find the right reclaimed beam for your project. 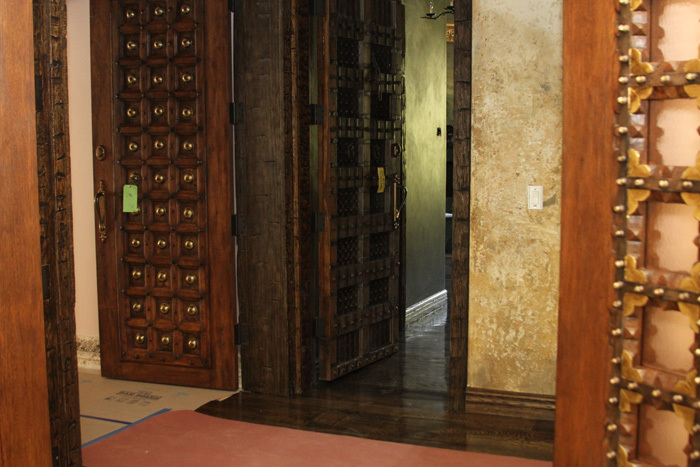 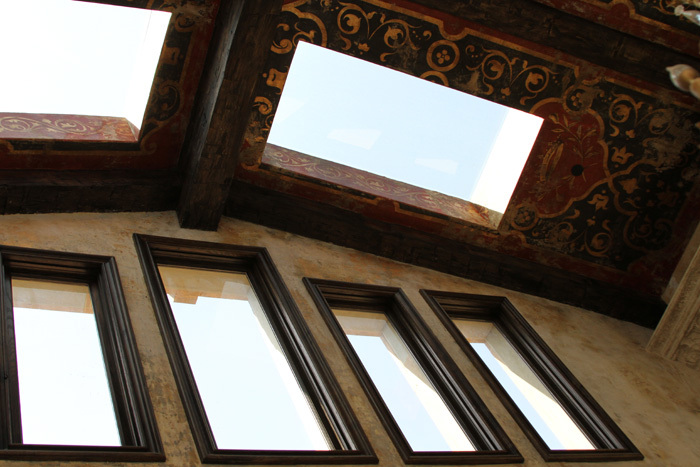 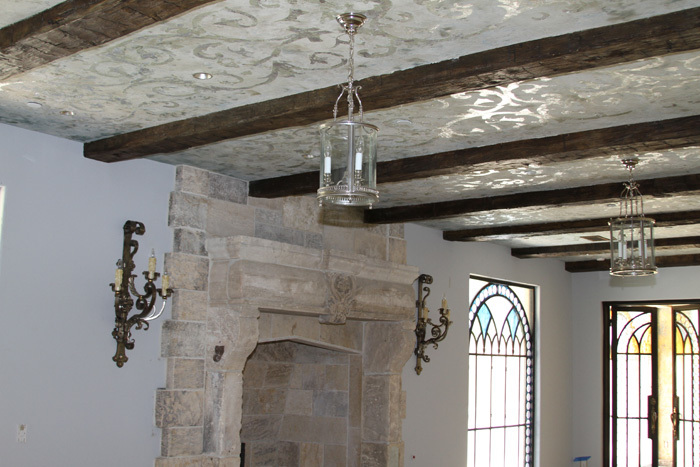 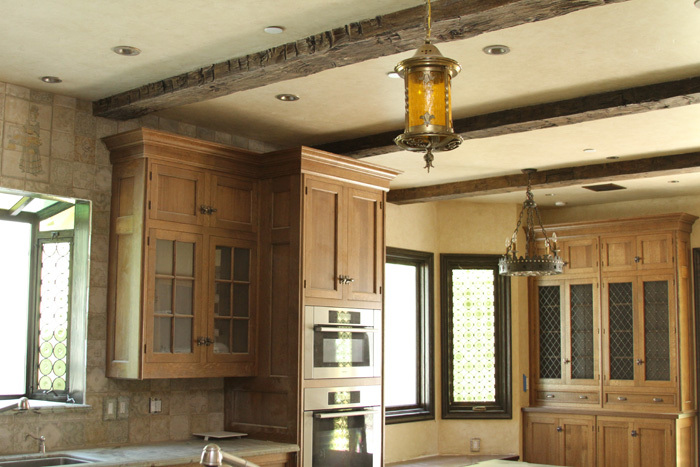 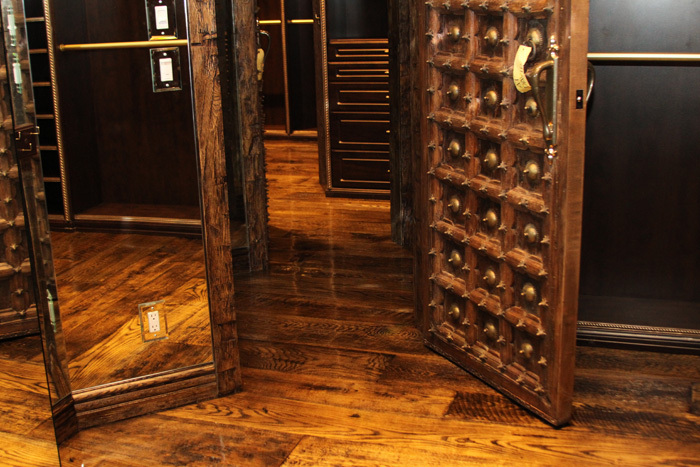 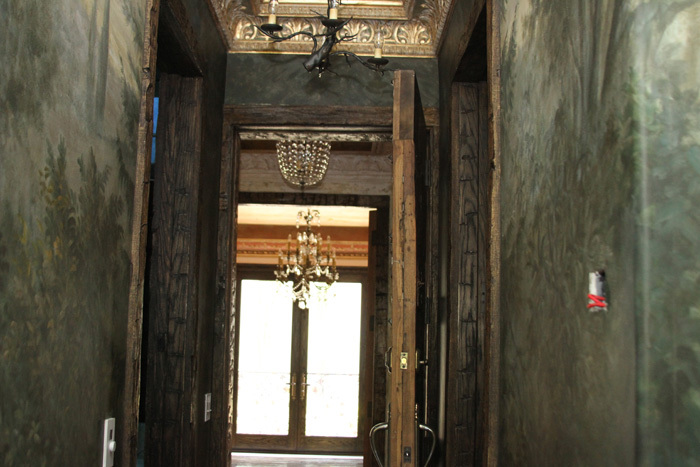 Custom millwork is available for reclaimed beams and timbers. 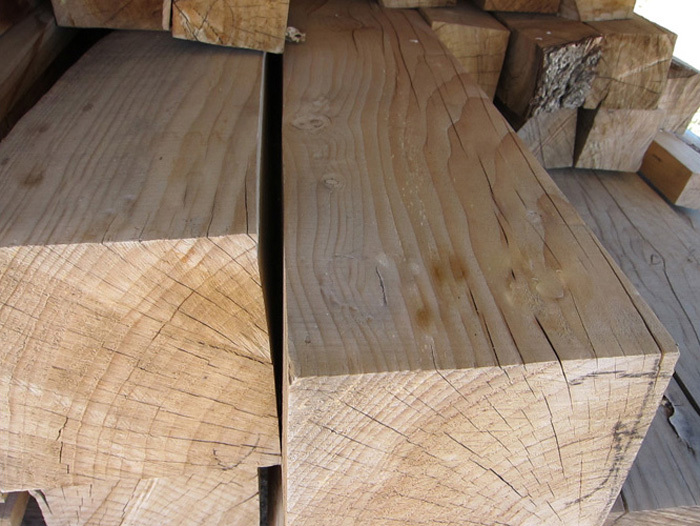 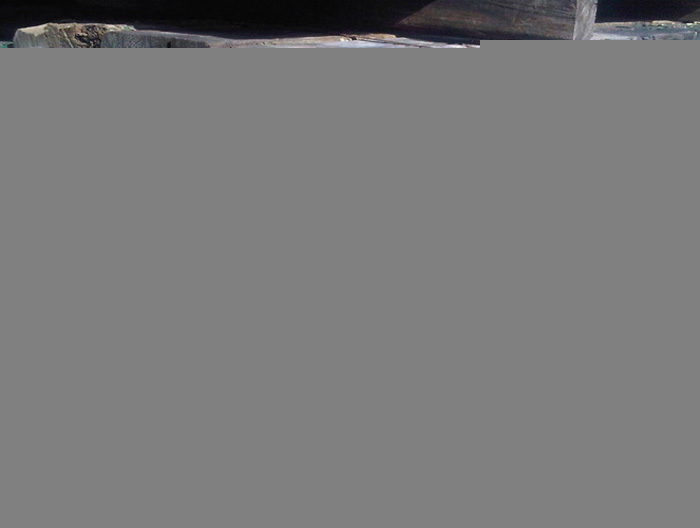 Some our beams are milled and turned into reclaimed wood flooring. 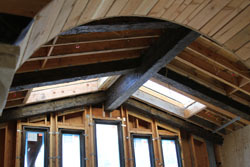 We also create Beam Wraps by removing the insides of the solid beams. 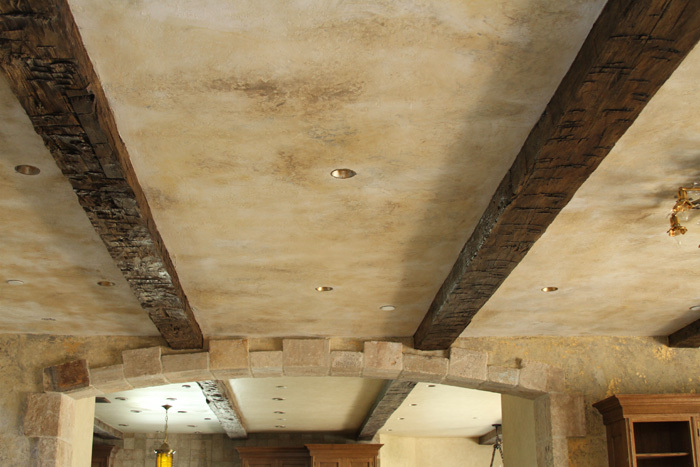 These wraps are used to cover existing structural steel, providing a natural look of a solid beam, these Beam Wraps look and feel just like a solid beam. 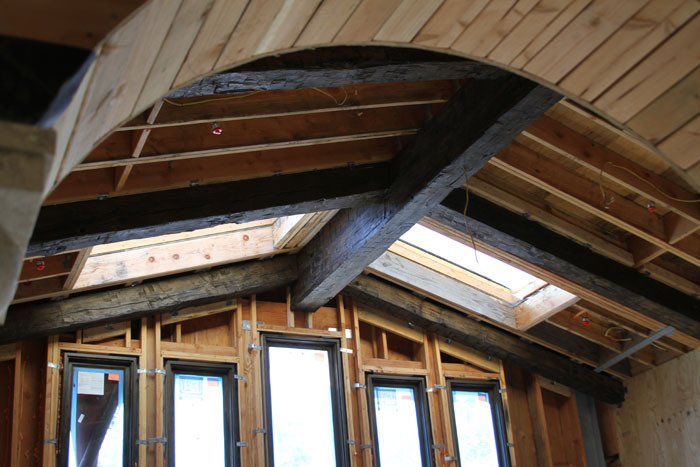 This technique will decorate any other beam structure with a “solid looking” wooden beam.